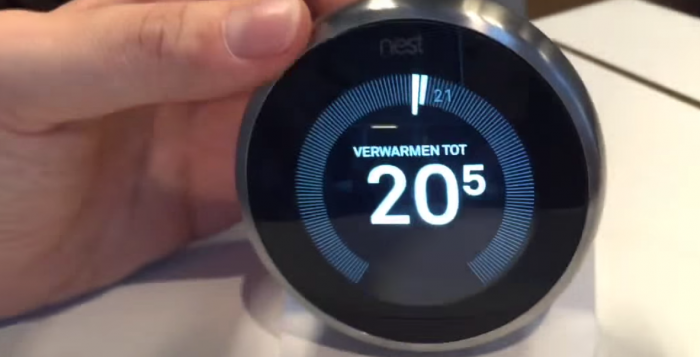 Home Bedrijven en personen Smart thermostate Nest 3.0: What’s so special about the Dutch market? 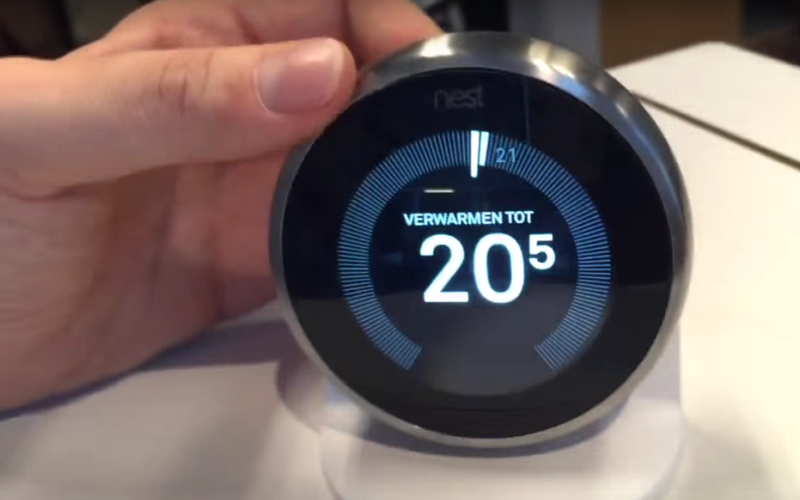 Smart thermostate Nest 3.0: What’s so special about the Dutch market? Former Apple employee Lionel Guicherd-Callin is now responsible for the product Marketing and works with Nest. Nest reinvents unloved but important home products, like the thermostat and the smoke alarm. I talk to Lionel about the new upgrade and why the Dutch market is so important to them. Why is OpenTherm so important? OpenTherm is an open communication protocol for thermostates, it is pretty much everywhere in the Netherlands. Because it is so important in our country and because we love smart thermostates Nest decided to bring OpenTherm to The Netherlands first. The most important feature of OpenTherm is that you can not only turn the boiler on or off, but you can also manage the temperature.